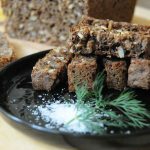 It all started with my quest to find fermented (sourdough) rye bread when I moved from Tallinn, Estonia, to Atlanta, Georgia. 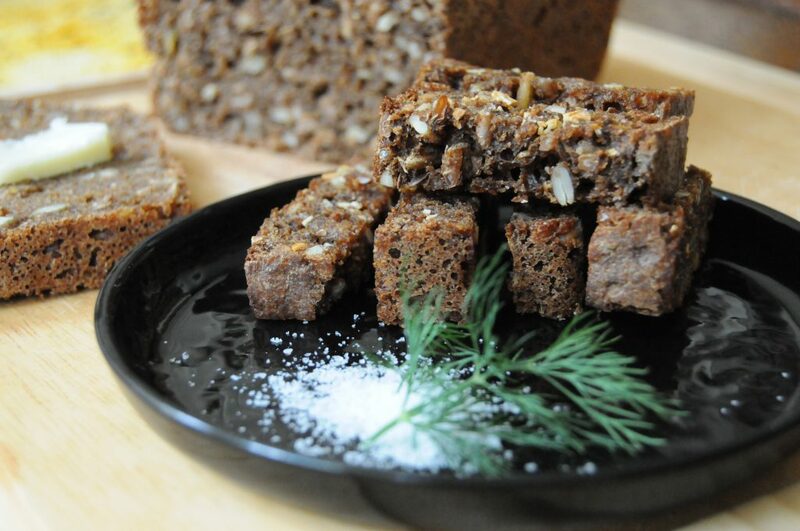 After all, no real Estonian can live without her rye bread! 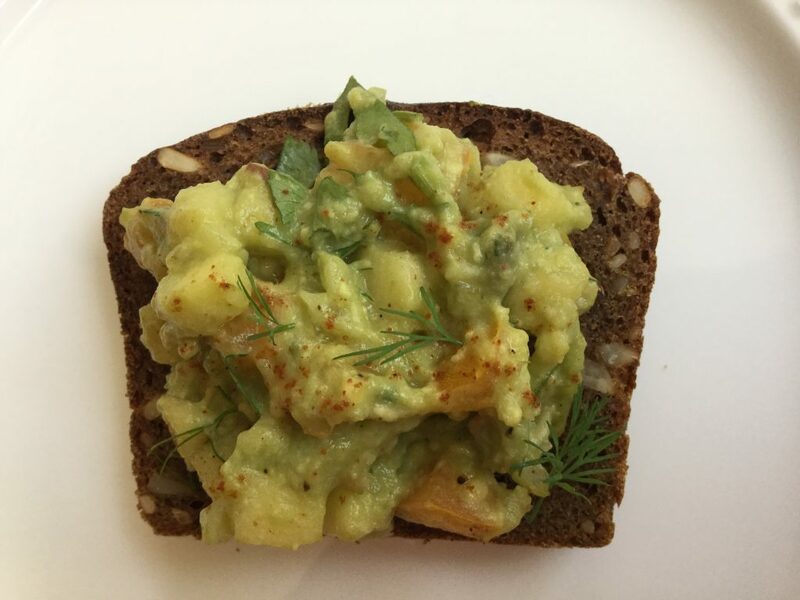 Back home, a meal was considered incomplete without a slice or two of rye bread. In fact, I fondly recall my grandmother dropping a piece on the floor, then picking it up and kissing it before popping it into her mouth! Of course, I would never encourage anyone to do that, but bread was just that revered in our culture! Upon arriving in Atlanta, I searched for rye bread just like the kind I ate at home. 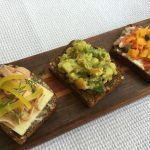 I sampled the various offerings in grocery stores and farmers markets across the South. Yet I always found that none tasted like the real thing. 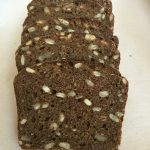 I soon realized that almost all of the rye bread in America is actually made from wheat--with a little rye flour added. For a while, I settled (quite happily) for organic multi-grain bread from our local farmers market. 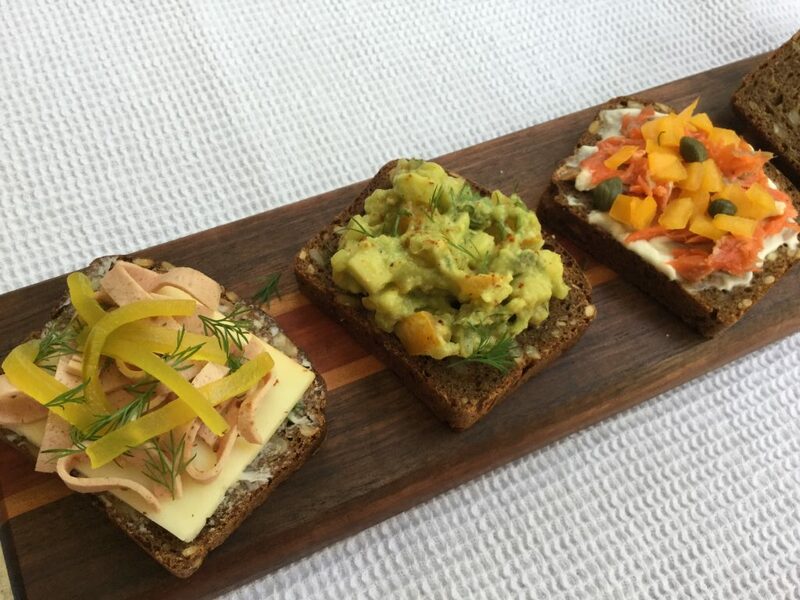 But it did not fill the void of rye bread in my life. 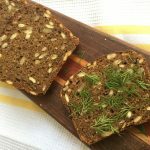 I found that anytime I visited my homeland of Estonia, I returned with my suitcase filled with loaves of fresh rye bread from both grocery stores and the local artisan bread shops. Finally, because I was already an avid baker (of mostly cakes and pies to fulfill my cravings for mildly sweet baked desserts), I decided to try making it myself! 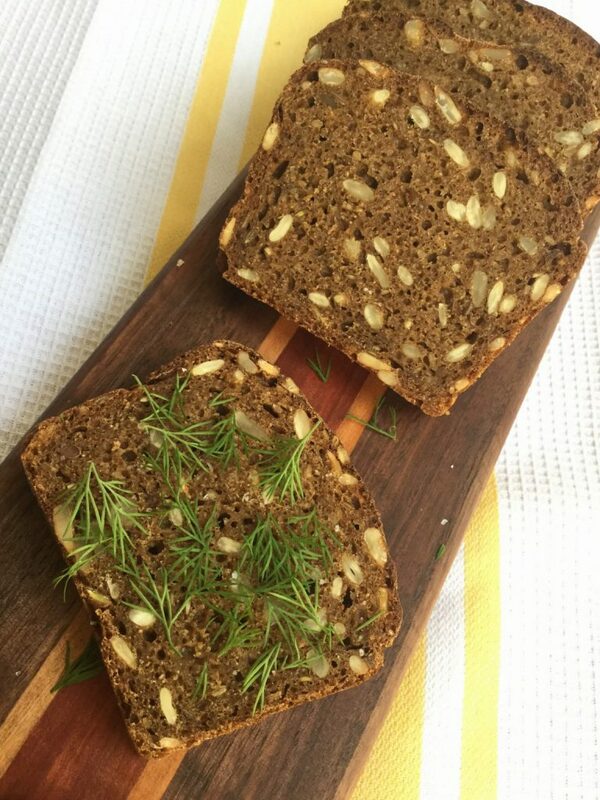 But I had never seen anyone bake Estonian rye bread, as the fermenting process is lengthy and kneading the dough labor intensive. 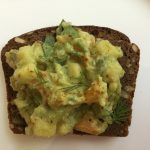 Plus, there was no need to bake it at home, as there were plenty of rye bread selections readily available in Tallinn. It took me a while--and a lot of trial and error--to master the process and create the recipe I truly liked. I even returned to Tallinn just to visit Estonian bakeries (okay, not really just for that!) and learn the best-kept secrets of artisan bread bakers. 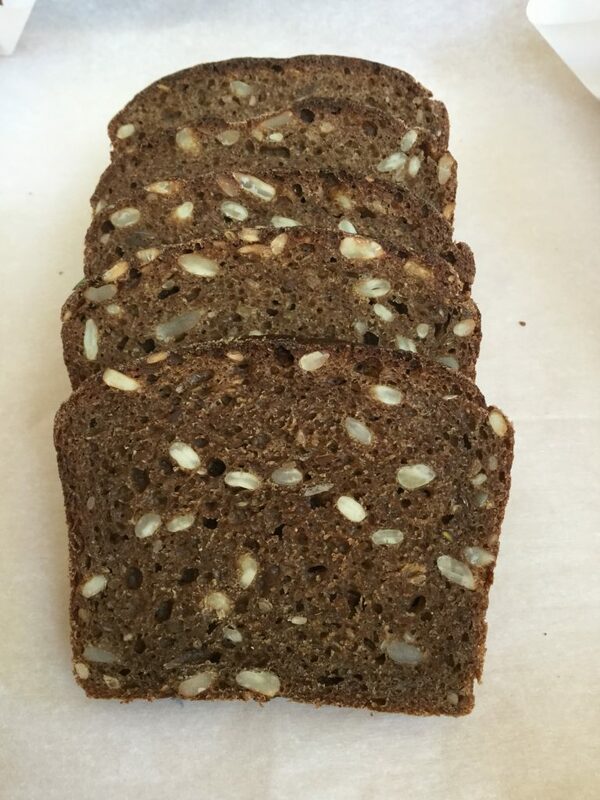 Today, I am excited to share with you my very own authentic Estonian hand made dark fermented 100% rye bread along with other fine baked goods at EstoEtno Fine Bakery.